A+ Self Storage has everything you need at a great price. Go to our unit prices page to find the facility nearest you. 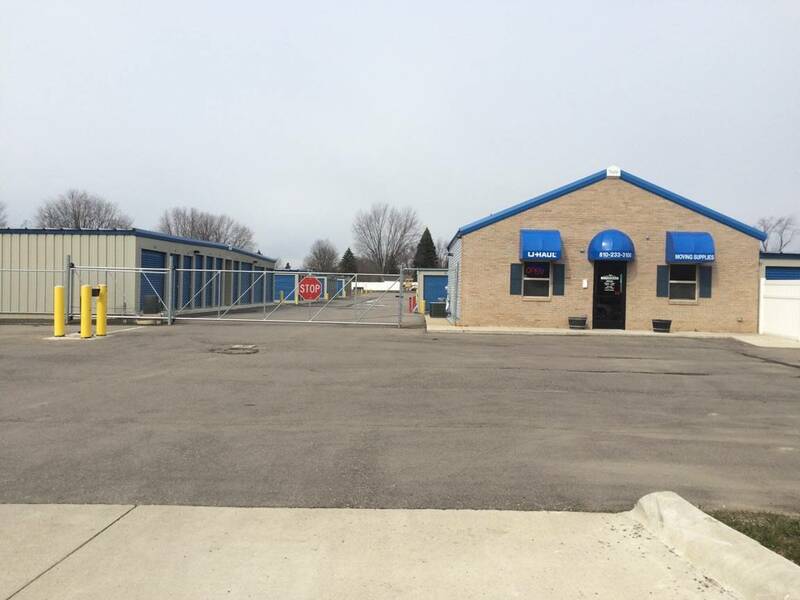 A+ Self Storage has two conveniently located facilities available to residents in Flint and Swartz Creek, Michigan. Whether you live in Flushing, Burton, or Grant Blanc, we have a space for you. Our Flint facility is just 2 minutes away from Baker College, so if you’re struggling to find an affordable place to store during the semester, we’re your best option. Schedule a time to tour one of our facilities. We’d like to think of ourselves as a one-stop shop. Purchase boxes and other moving supplies and rent an affordable U-Haul trucks to help move your belongings here and there. 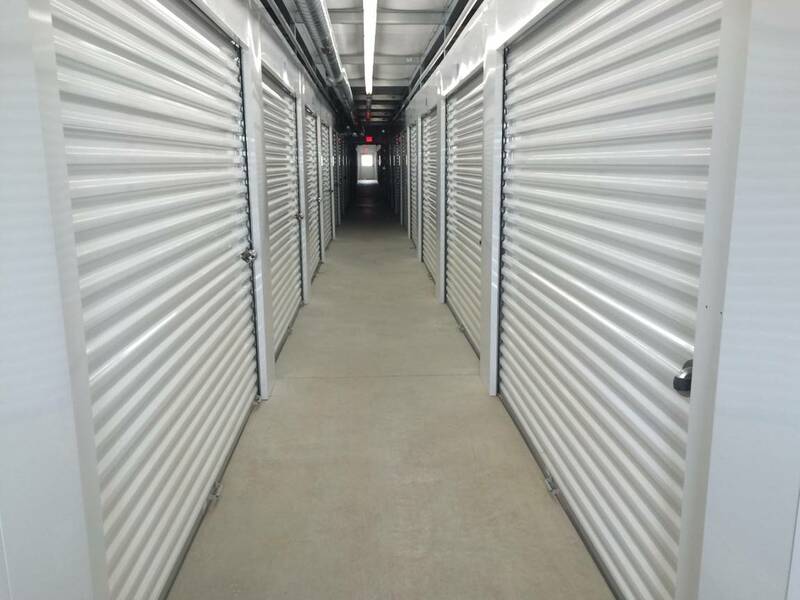 Once you rent with us, you’ll have everything you need for a smooth storage experience. Since our opening day, it’s been our goal to make the storage experience safe, simple and easy. With 24 hour access, online bill pay, dollies and hand carts, video surveillance and computerized coded gate access, we’ve accomplished that goal in every way.